In a video posted, the motorized camera elevates when the user composes a new message on Telegram. The action to compose the message isn't mixed with any action to elevate the camera. The video highlights how without triggering the command for camera, the camera pops up when compose action for a new message is hit in the app and the camera settles back when the app is closed. 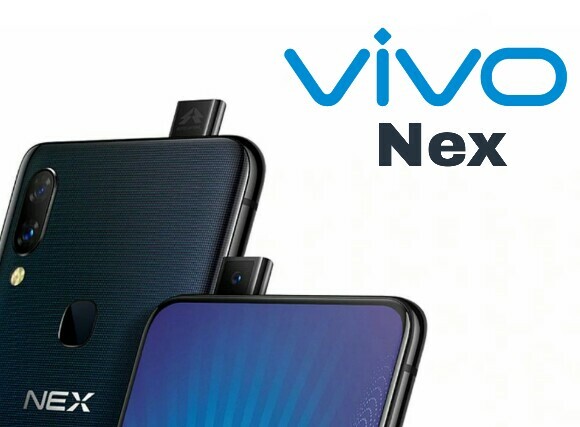 The Chinese company, Vivo, brought a motorized camera setup in it’s last month launched Vivo Nex series smartphones. 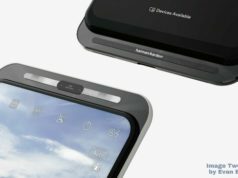 The main purpose of innovating something like a motorized camera setup was to make the smartphone as Bezel-less as possible. 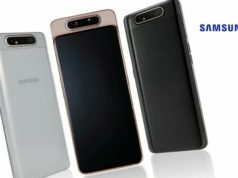 The mechanism involved mechanical setup of a motorized camera which gets concealed in the top of the smartphone and pops up only when required or called for. 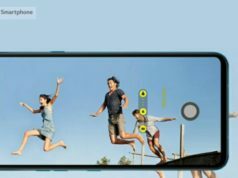 A user wishing to take a selfie will have to launch camera and will see the camera elevating above the smartphone. However, very li’l probably did they know at the time that this may cause a trouble to it’s users in future. Yes, if a video posted on Weibo by Abacus News is to be believed then the motorized camera pops up even when it is not called for. In a video posted, the motorized camera elevates when the user composes a new message on Telegram. The action to compose the message isn’t mixed with any action to elevate the camera. The video highlights how without triggering the command for camera, the camera pops up when compose action for a new message is hit in the app and the camera settles back when the app is closed. A similar bug is reported while using the CTrip app and Tencent’s QQ browser. Although in the case of CTrip and Tencent’s QQ browser, the camera pops up partially and settles back when the apps are closed. 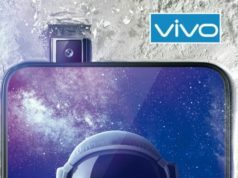 The news spread like a wild fire within few hours of video posting and users sought an answer from the Chinese smartphone brand, Vivo and the app developers. In a statement released by Tancent on this issue, clarified that the camera pops up but doesn’t record anything. 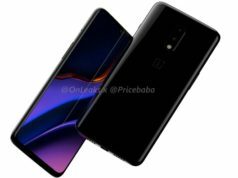 This makes us believe that the bug could be with the app’s API and may not be with the smartphone. However, this is difficult to comment firmly in the absence of Vivo’s comment on the issue. 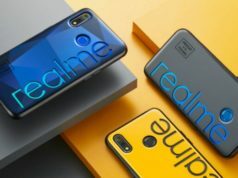 We await Vivo’s clarification on the issue and other Vivo Nex series smartphone users’ report of any other bugs found while using the smartphone.